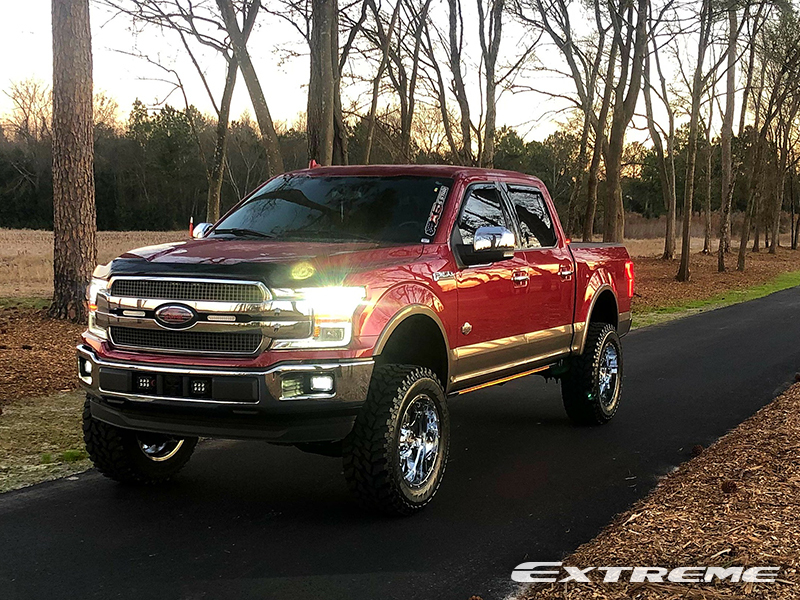 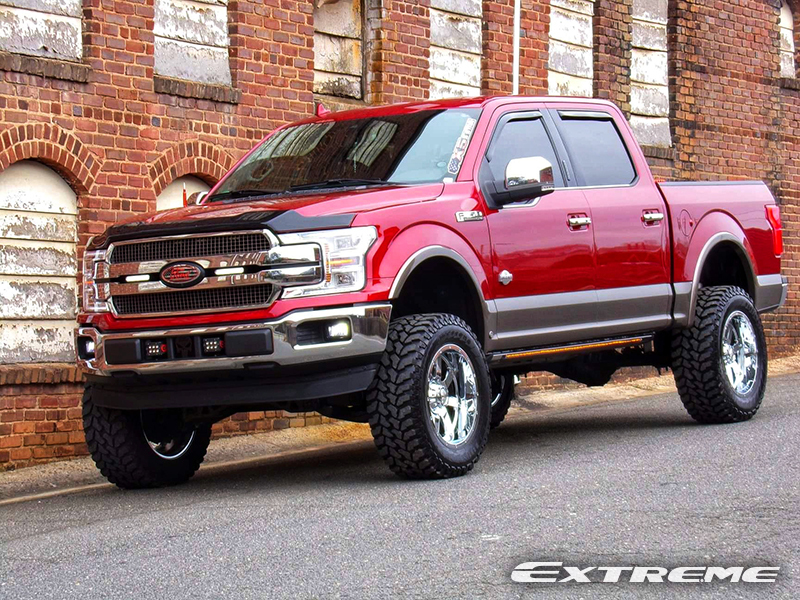 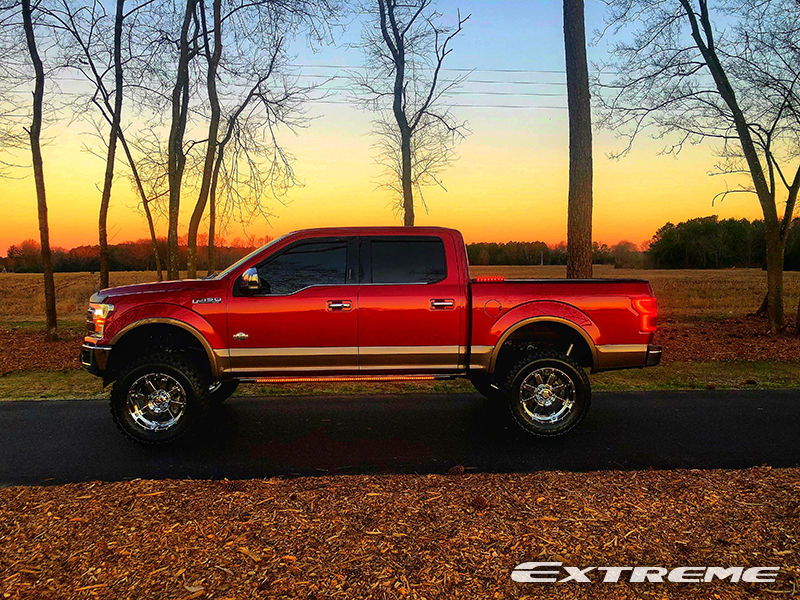 F150_Punisher's 2018 Ford F-150 King Ranch Crew Cab Pickup 4WD has a Rough Country 6-inch Amp installed with 20x10 Gear Alloy Big Block 726 Chrome wheels that have a -19 offset. 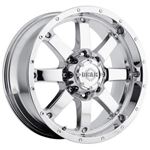 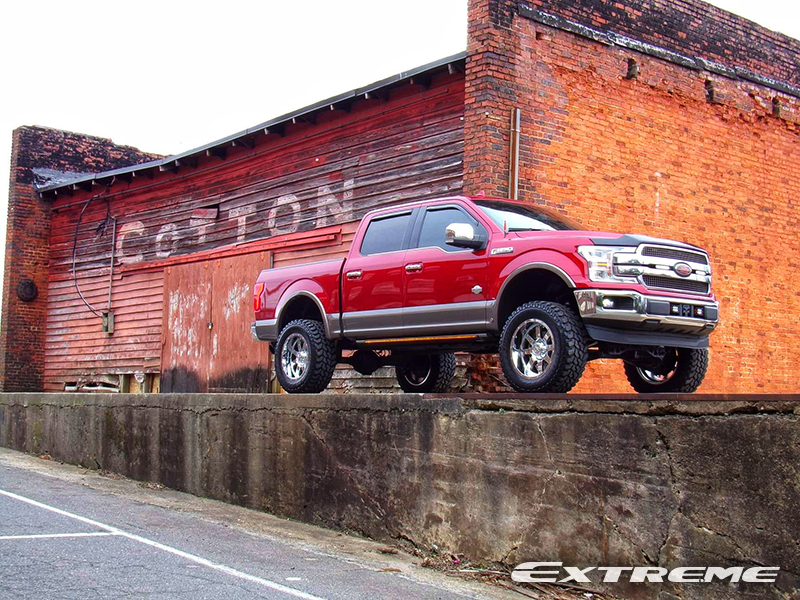 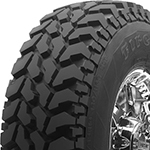 The wheels are wrapped with Firestone Destination M/T 305/55R20 tires that have a 33.3 inch overall diameter. 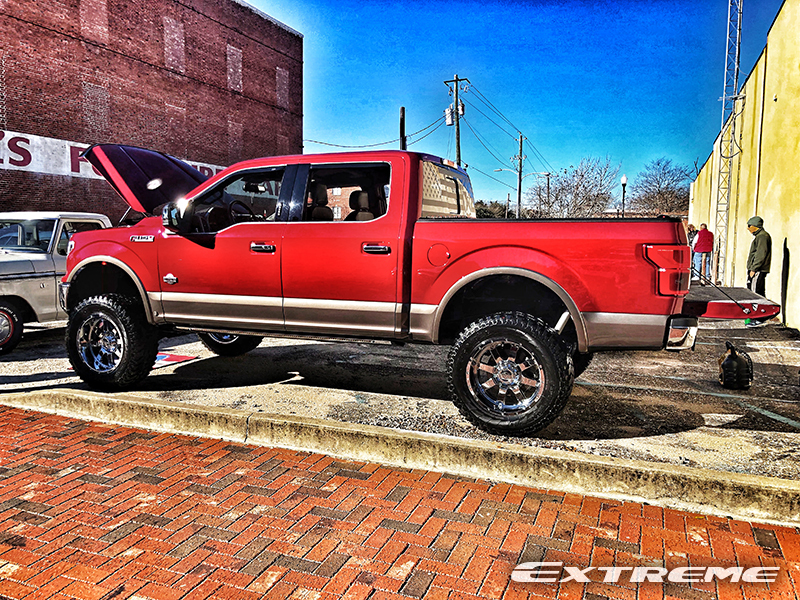 The stance is 1-inch outside fender. 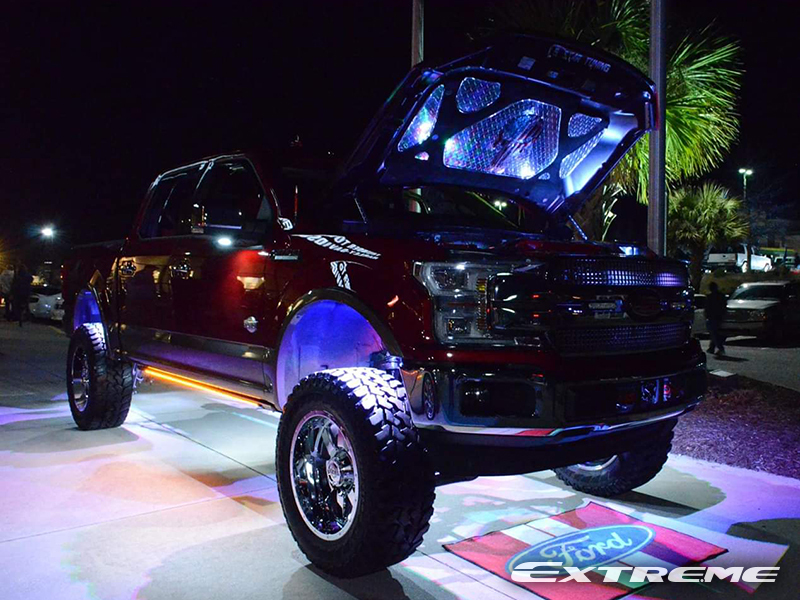 There was minor trimming inside fender well done to this Ford F-150.